Downton fans won’t have to wait to get their next fix thanks to a Tyneside theatre. Following the Christmas special, the Granthams and co. aren’t expected back on TV screens until autumn but The Customs House in South Shields has just the thing. The Mill Dam venue is debuting the latest tour of smash hit show The Only Way is Downton on Tuesday 20th January. 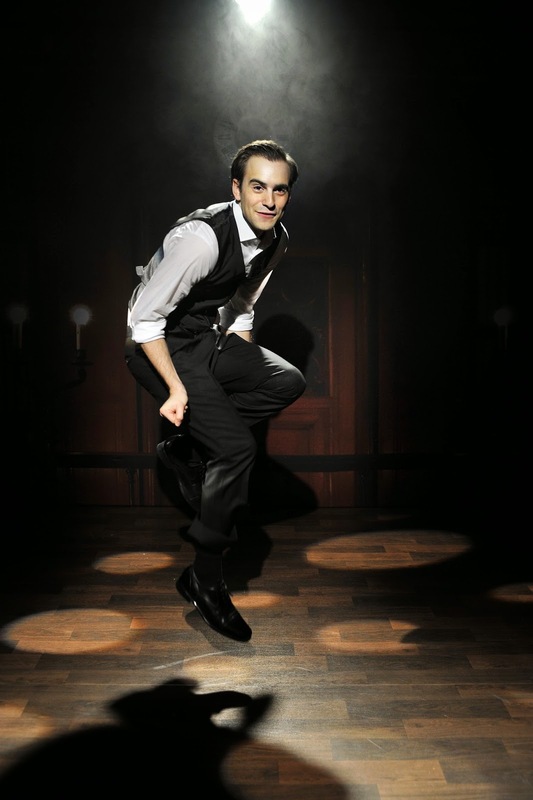 Following critically acclaimed runs at the Edinburgh Fringe Festival, a national tour and a West End season, Luke Kempner brings his one-man impressions show to the Mill Dam theatre for one night only. 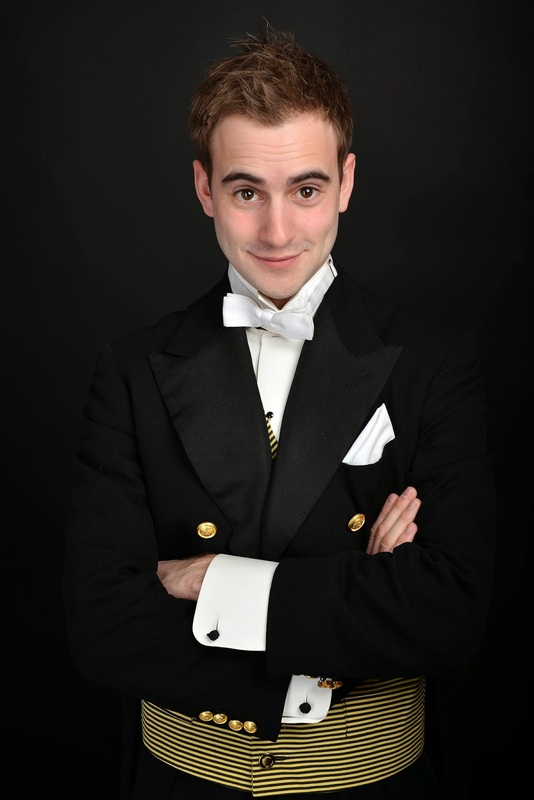 Having made his name with YouTube hit Downstairs at Downton, and appearances in musicals including Les Mis and Avenue Q, Luke’s debut solo show won critical acclaim and sell-out audiences at the Edinburgh Fringe in 2013. The show, presented by Seabright Productions, also introduces other popular culture figures. As celebrities start appearing at the Abbey, cultures clash and eras hilariously collide in this brilliant new parody, which takes in many other popular TV shows and familiar modern voices to help the cast of Downton save the estate from financial ruin – again! Tickets are £15 and are available from The Customs House box office on 0191 454 1234 or by visiting www.customshouse.co.uk.